Have you ever wanted to comment on a story shared on CircleMe or maybe when a friend added a new like you wanted to write something like “I didn’t expect that from you”? If you ever wanted to, then you will know that it was not possible, and perhaps you found it even a bit frustrating, right? Well, from today, this will not be a problem as we have launched the ability to comment on all activities on CircleMe. And yes, that includes adding likes or to dos, trusting CircleMe users, adding photos… even upvoting stories! Now you can comment on all CircleMe activities! We believe this will make CircleMe much more social and fun, don’t you think? 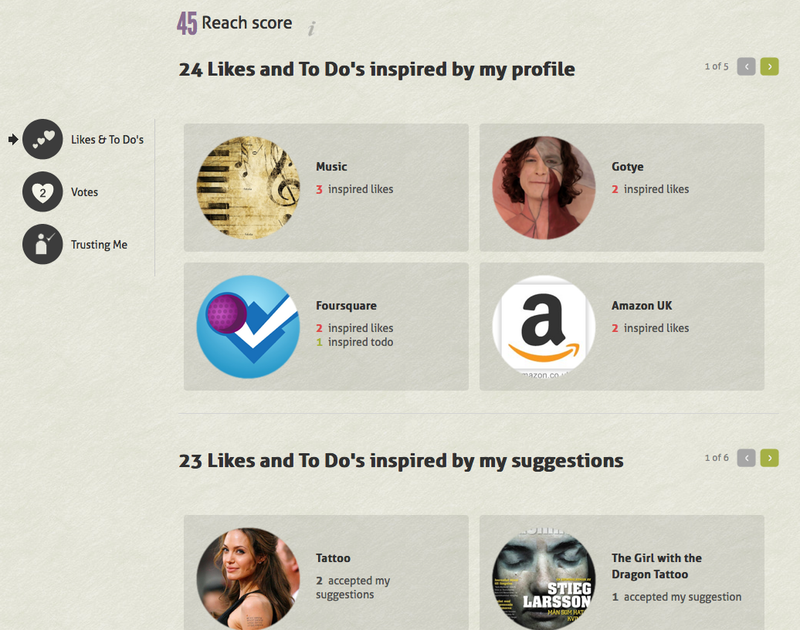 As you might know, we recently released the CircleMe Reach Score. Until today, the Reach Score allowed you to find out which categories you were the most influential in and how many people trusted you. From today, you will also be able to find out exactly what likes and To Do’s were influenced by your profile and also by your suggestions. And that’s not all! You can even find out how many votes your views and stories received. 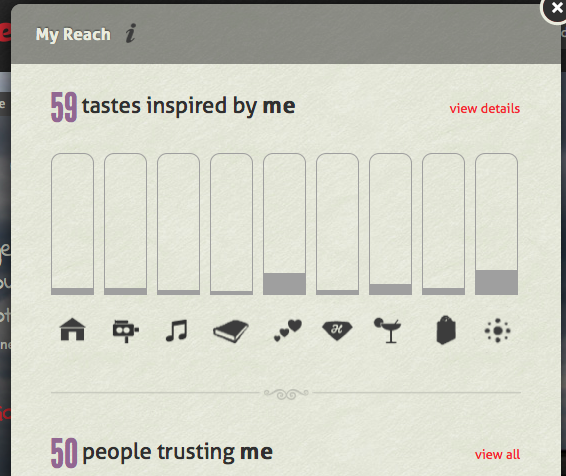 In the new reach score, you will also find a list of all those CircleMe users who trust your tastes! ← It was a Cold, Cool CircleMe weekend!